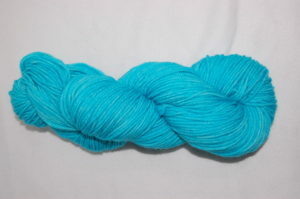 Please note these yarns are DYED TO ORDER. It will take a few weeks to get to you. The results are worth the wait!! 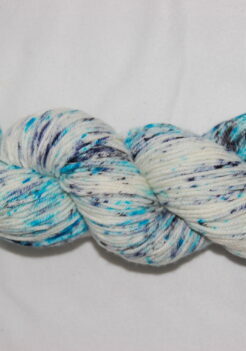 Choose from one of 4 bases: Alternative Sock, Rock and Roll Sock, Jazzy Tweed Sock and POP Dk. What will your next project be? These yarns are all machine washable, but I recommend hand washing for best results. I also try to do my very best to capture the color accurately with my photos but there may be variations with computer monitors. 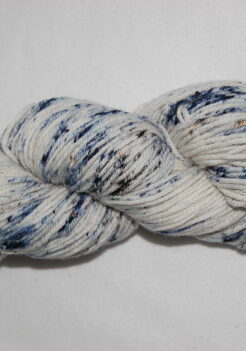 Every skein is dyed to order, that means it will take longer to get to you and each skein will be slightly different. 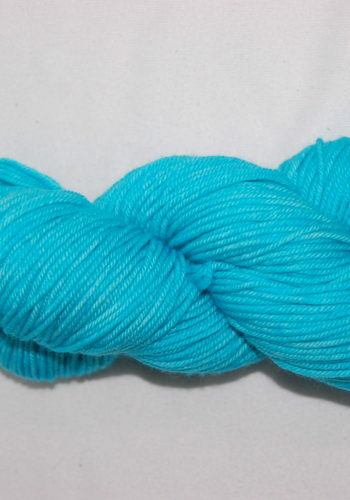 I try very hard to reproduce my colors perfectly but as with any hand dyed yarn there may be some slight variations in color.